WKF BRAZIL vice-president Mr. Stivi WAGNER report about latest news. He is preparing 6 of his Champions for a confirmed trip to Vienna on September 16th. Top female Thaynara LUSTOSA and Daniel SILVA challenge two of the best WKF Champions for the World title. 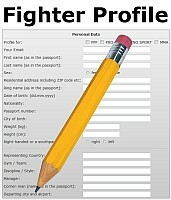 Night of Glory 14th , fight card, photos and more on www.knock-out.at. 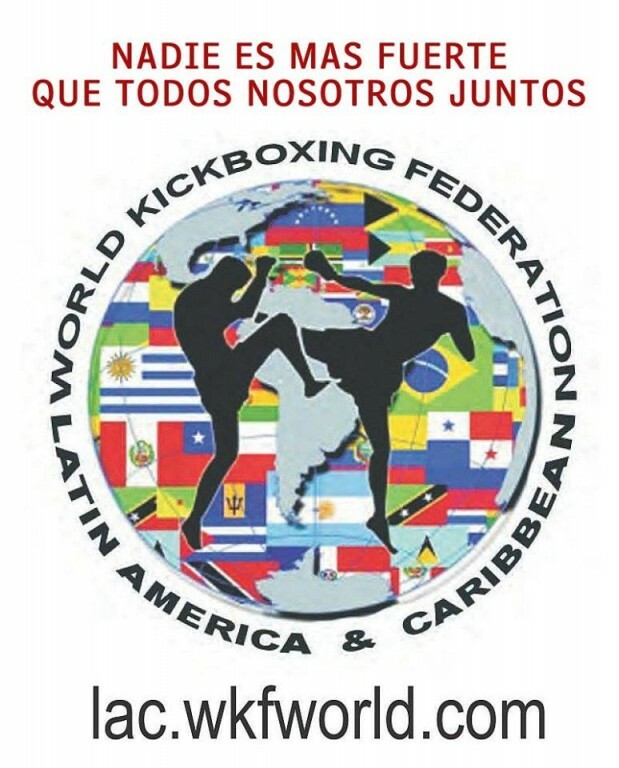 The kickboxing developed by the National Confederation of Kickboxing and Martial Arts-CONKICK in partnership with WKF has grown a lot in Brazil. One of the expansion goals is to increase the number of graduates, duly regular in the country. For this, CONKICK (official kickboxing and martial arts administration body in Brazil) is, together with the main teams, organizing undergraduate and equivalent examinations all over Brazil, which will contribute to a growth in quantity and quality of the practitioners. Erstellt am Sonntag 30. Juli 2017 um 1:40 pm	und abgelegt unter Uncategorized. Kommentare zu diesen Eintrag im RSS 2.0 Feed. Kommentare und Pings sind derzeit nicht erlaubt.